Riyadh is making every effort to prevent Iran from increasing its oil market share at a time when Tehran is wooing old and new customers to return to pre-sanctions export levels, Amir Handjani, a member of the Board of Directors of the Dubai-based RAK Petroleum, told RT. This will generate further tensions between the two countries. 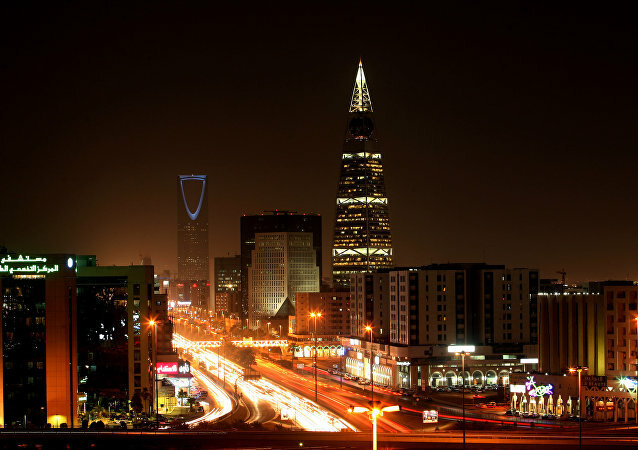 The recent resignation of a veteran Saudi oil minister signals an economic overhaul aimed at making the country less reliant on oil revenues. 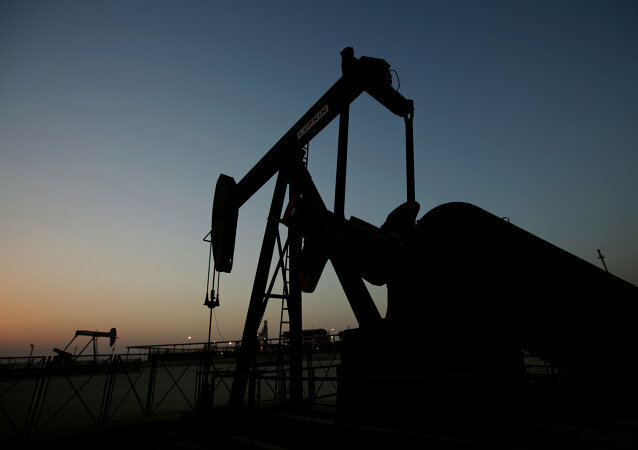 Oil prices climbed on Tuesday on hopes that Russia and the OPEC cartel of major oil producers may clinch a deal to curb crude output at talks in Doha. Venezuelan and Saudi petroleum ministers have discussed a possible solution of stabilizing the global oil market. Never in its wildest dreams did the Obama administration expect it would face a financial disaster after it conspired with Riyadh to drop oil prices and flood the market with cheap petroleum, rerunning the highly successful US-Saudi deal of 1986 that resulted in the collapse of the USSR, F. William Engdahl notes. 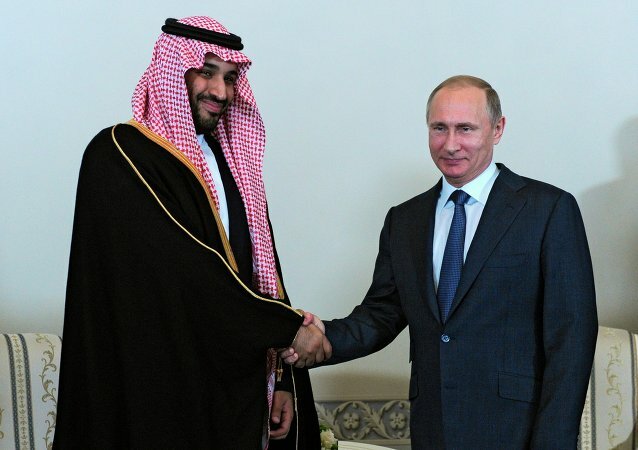 Russia and Saudi Arabia: Tentative Partnership in the Making? 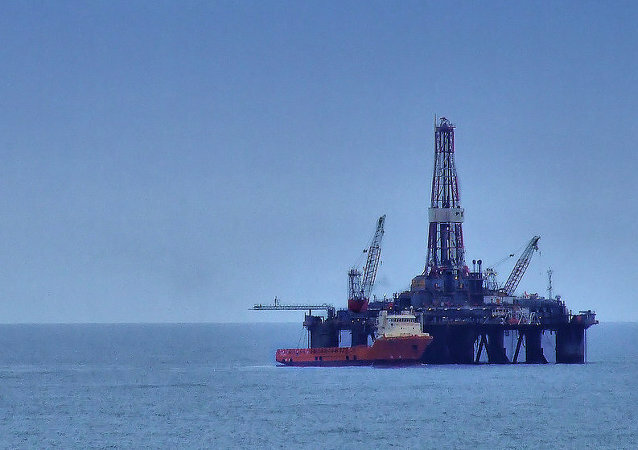 Russia and Saudi Arabia do not necessarily spring to mind when speaking about allies but a tentative partnership might be in the making as the world's top crude producers inked six deals in key spheres, including the defense and energy sectors. 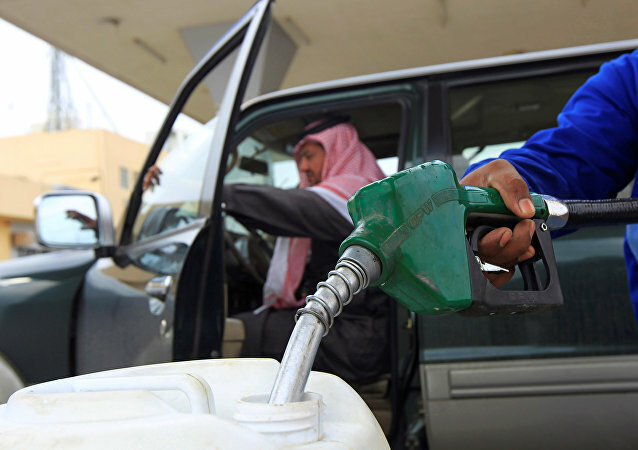 The remark comes amid general speculation over how long Saudi Arabia will maintain its decision not to cut production. As Iran faces a lifting of sanctions, it will likely compete with Persian Gulf countries for the large yet competitive Chinese market. At the same time, Iran warns that Saudi Arabia could disintegrate from the Yemen conflict. 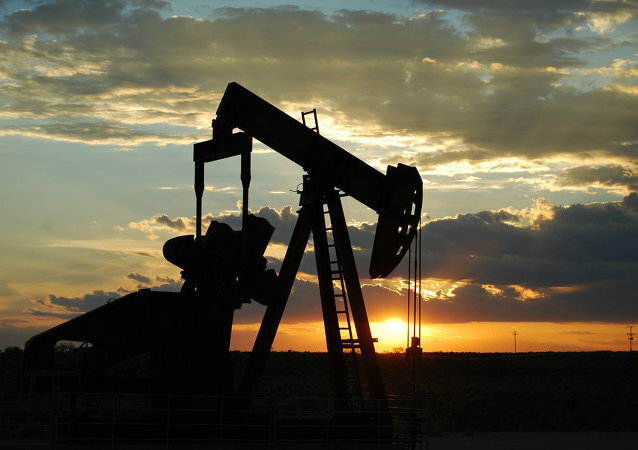 According to Venezuelan Finance Minister Rodolfo Marco Torres, the officials of Saudi Arabia and Venezuela have agreed to cooperate on restoring the market and oil prices.